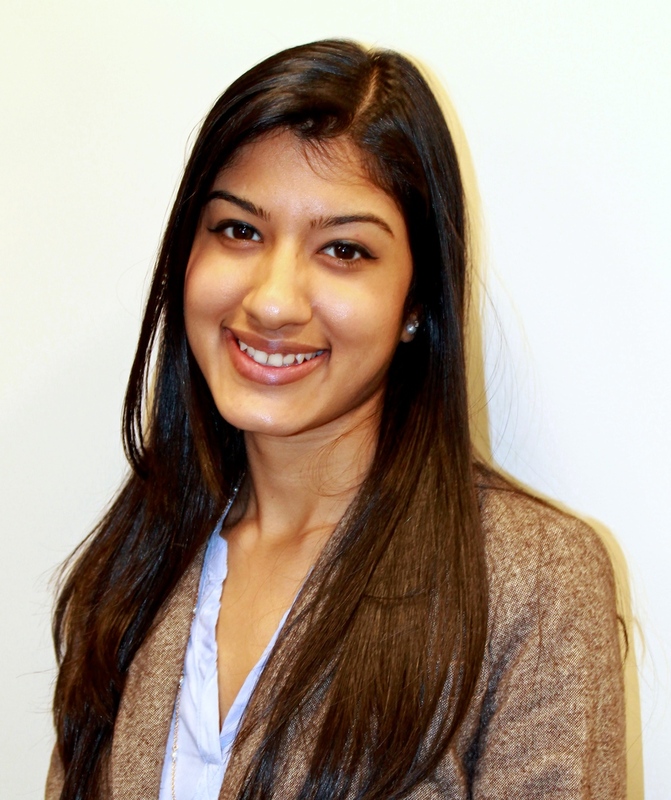 Deepti is a recent graduate of Boston University where she studied health science with minor studies in public health. During her time at Boston University, she worked closely with Health Leads, a non-profit dedicated to addressing all patients basic resource needs, including social needs, as a standard part of quality medical care. Deepti served as a Patient Advocate before transitioning into a role on the Leadership Team where she was able to better facilitate communications between patient families and Health Leads staff to expedite patients' access to community resources. Deepti used the first part of her fellowship to focus on the leadership of Health Leads, and is now using the second part to explore her post graduate work with This Week in Global Health (TWiGH), a weekly global health news roundup webcast aimed to promote interaction among those in the global health community as well as serve as a professional resource to students and professionals of all levels. Passionate about global health and achieving health equity, Deepti hopes to eventually pursue her Master of Public Health degree and focus on a career in global health development and health systems strengthening. The guidance I have received from MCN staff as well as guests of the Fellowship have taught me how to translate ideas into tangible outcomes and an attainable reality. The influence of and collaboration with student leaders across different sectors of development has given me a glimpse into the hopeful future of leadership within global development. I thank the entire organization for their mentorship and valuable insight.